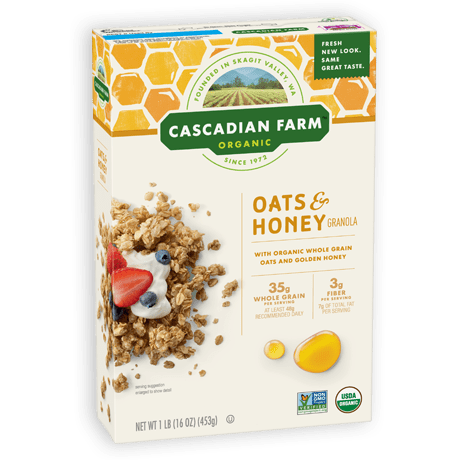 Home • Cascadian Farm Organic • Always Organic. Never Ordinary. 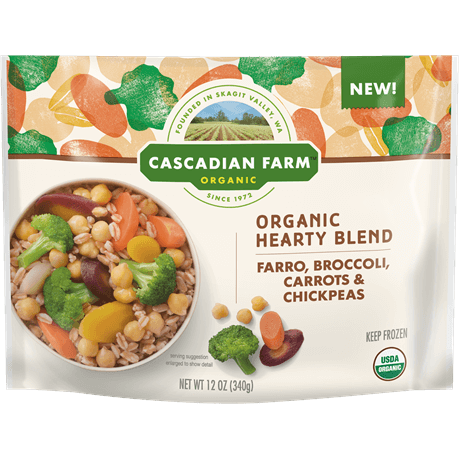 Our love of delicious, uncomplicated food comes from what Mother Nature has already perfected: wholesome, organic ingredients. Fresh New Look. Same Great Taste. We are inspired by the awe and wonder of food grown naturally. It’s simple, yet filled with so much magic. 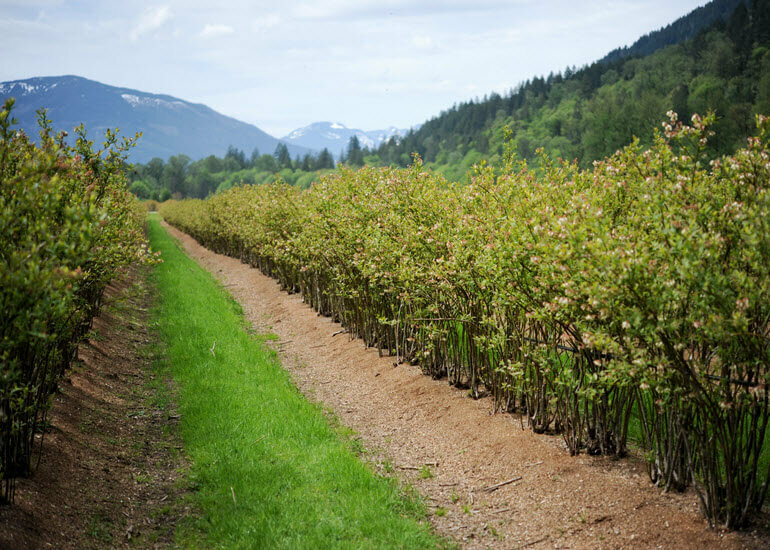 The story of Cascadian Farm begins with our founder, Gene Kahn. An idealistic grad student from Chicago, Gene wanted to farm in a way that would preserve the earth and her inhabitants. In 1972 he set out to farm by trial and error on a little stretch of land in the Cascade Mountains of Washington. He believed that organic agriculture could make a positive impact on the health of the planet, but he also realized that more like-minded farmers were needed to make lasting change. 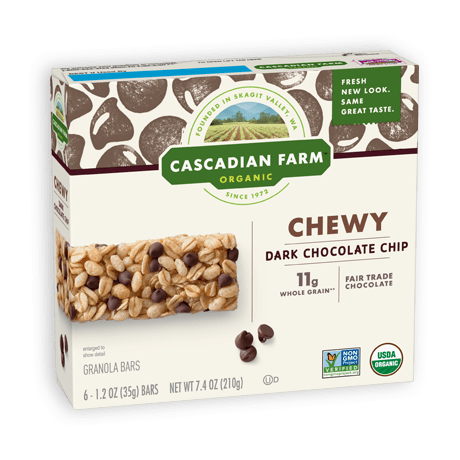 Today Cascadian Farm has grown beyond our original home farm and is a pioneering supporter of farmers who use practices that regenerate the land and their communities. Visit our Home Farm to see where it all began. Our original farm is a working organic farm growing blueberries, raspberries, strawberries, sweet corn, and pumpkins. 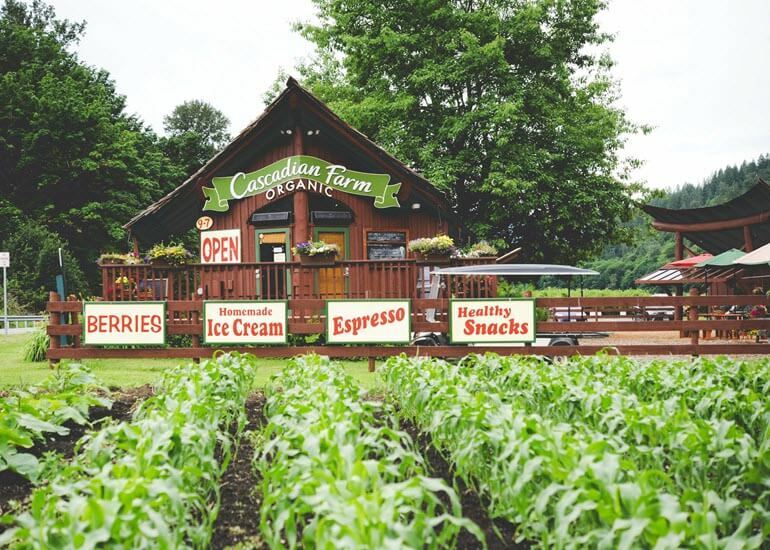 Our roadside stand serves farm-grown organic produce, homemade ice cream, berry shortcake, espresso, and wholesome snacks. Learn about this unique place that continues to propel the organic and regenerative agriculture movements. The scenic drive alone is well worth the trip!